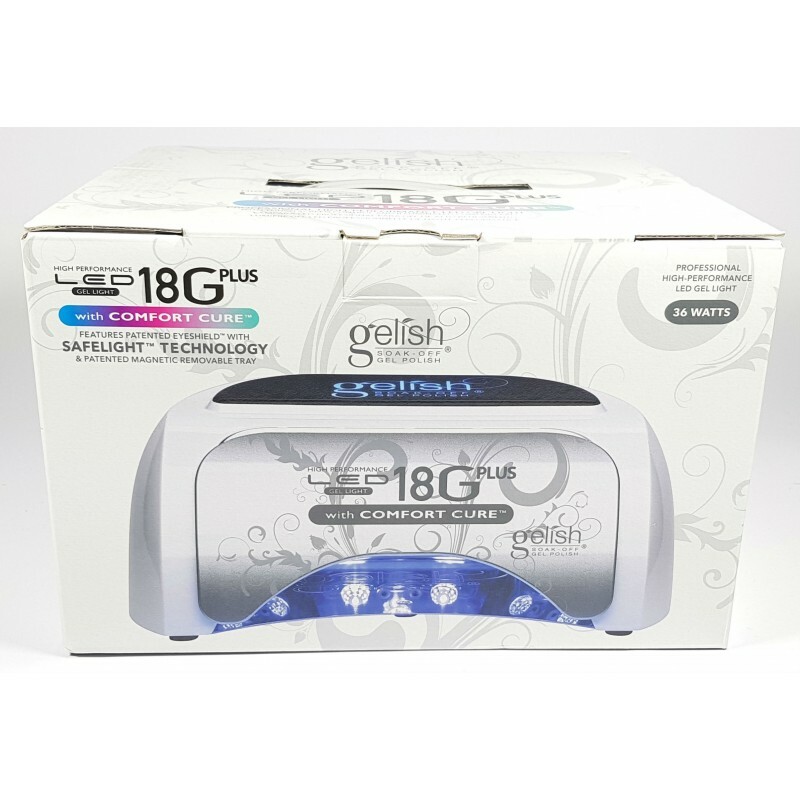 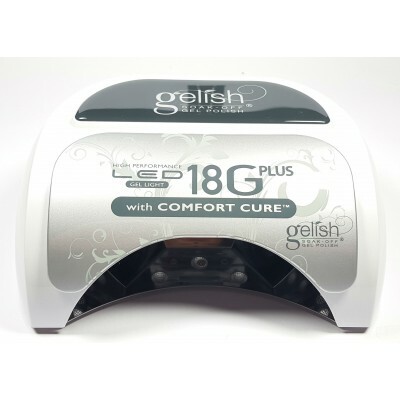 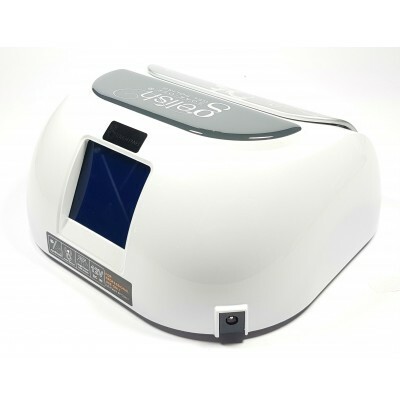 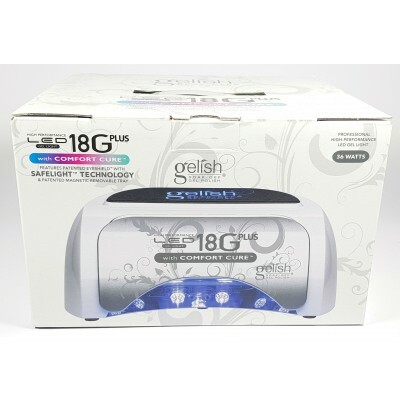 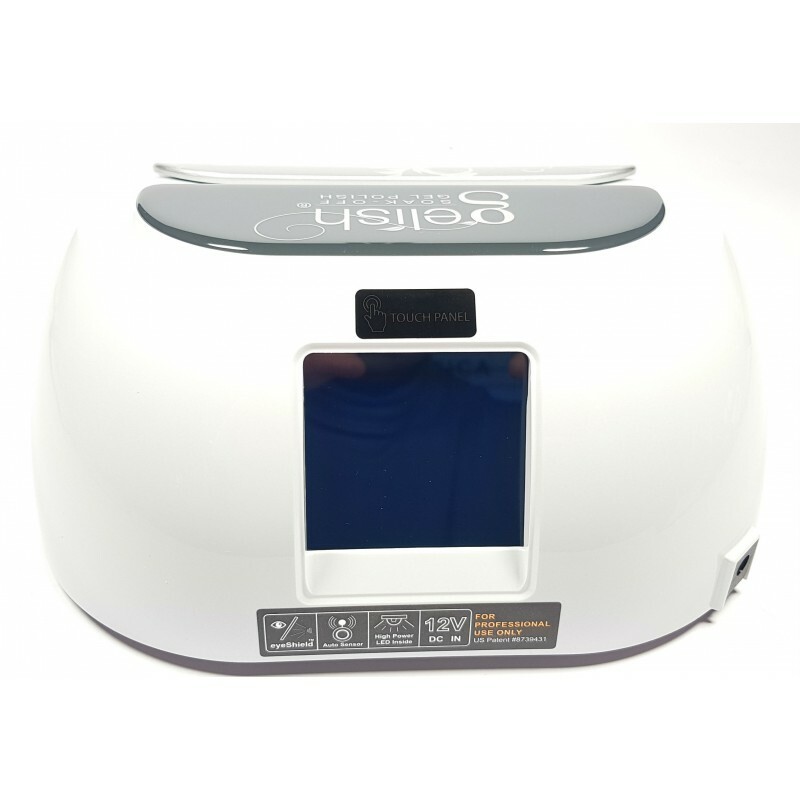 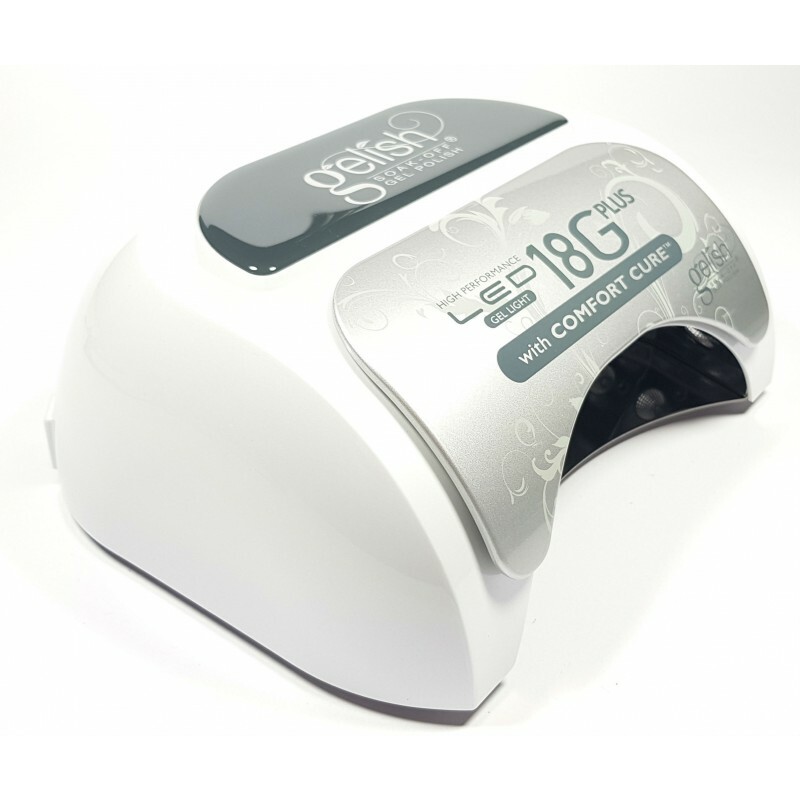 Gelish LED 18G plus Gel Light is a scientifically engineered, precisely calibrated authentic LED light of exceptional quality. 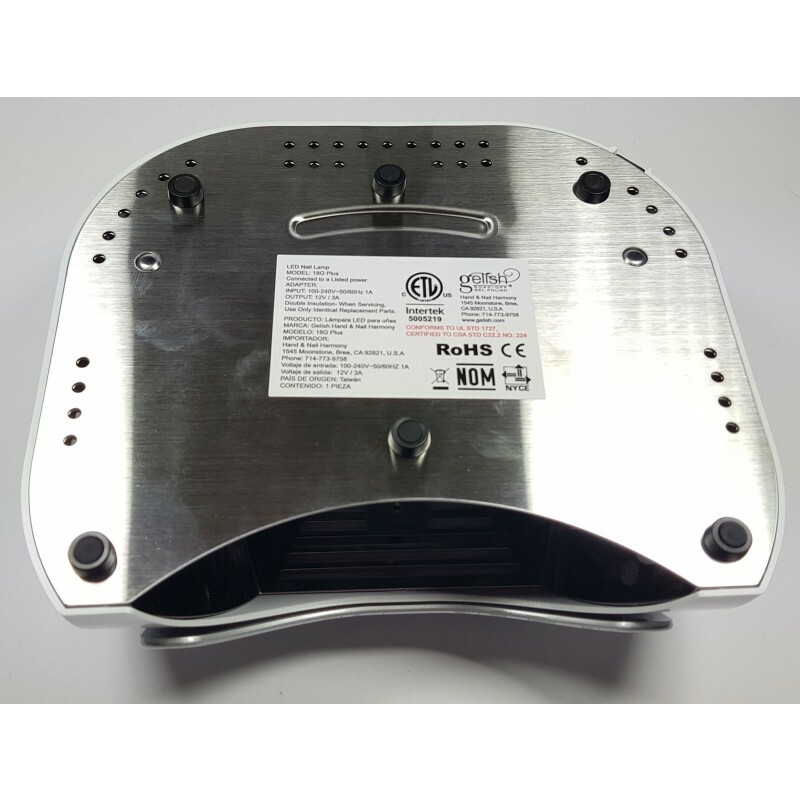 It is specially designed for rapid, efficient gel curing, particularly for the high-performance Gelish Soak-Off Gel Polishes. 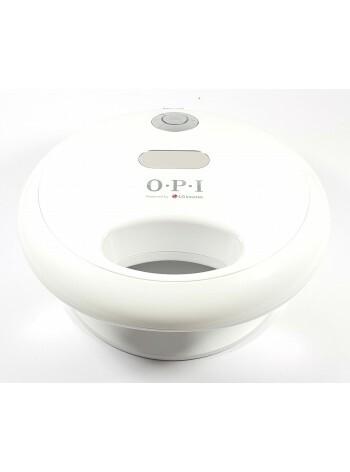 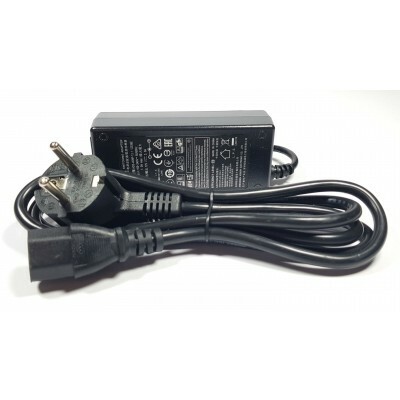 Ottima lampada, veloce ed efficente!